Shane Navin is a self-confessed mug just having a crack at realising a childhood dream! Shane has been a PCNSW member for the past 15 years. He has competed many times in PCNSW SuperSprint and Motorkhana events. 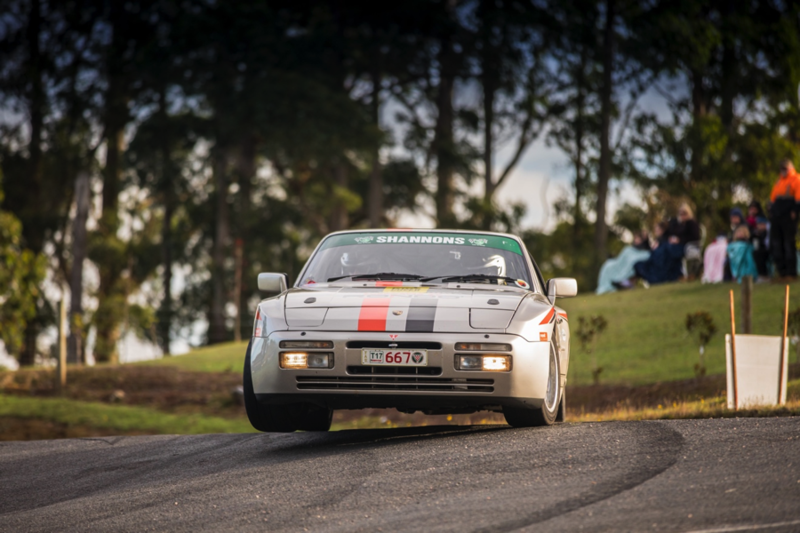 Shane has also driven Bathurst in the Porsche Clubs Easter Regularity event. Shane has also been a Classic Rally Club member for 10 years, and was winner of the CRC Tour Division in 2015. Shane also has a passion for Targa! He has been a Targa High Country entrant in 2013, 2014, 2015 and 2016, with a Best Finish of 4th in Class. Not resting on his laurels, Shane has also been a Targa Tasmania entrant in 2014, 2015, 2016 and 2017, with a Best Finish of 9th in class in 2017. Come join us to hear from Shane about Targa Tasmania 2017, share some of his video footage, and also to view his car in the Porsche Centre Sydney South showroom.